Floor-to-ceiling windows provide lots of natural light and amazing views. 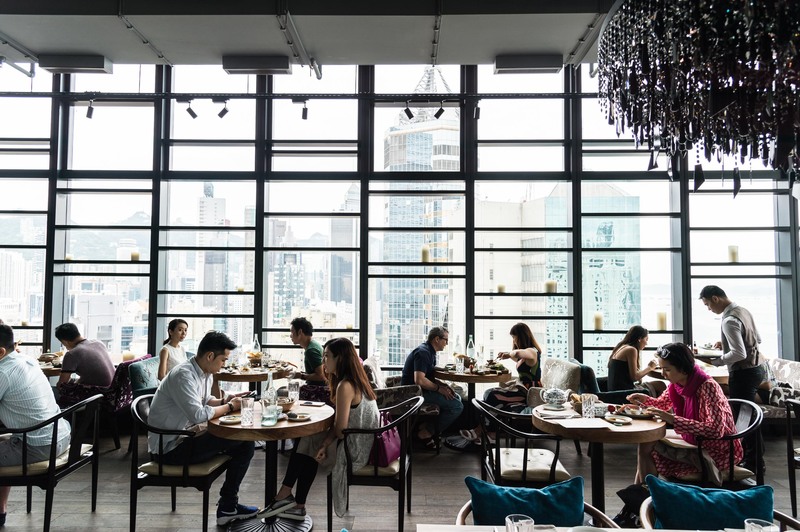 Hong Kong’s revolving door of restaurants means that there’s almost as many closings as there are openings, but this one is big news. After little more than a year of operations, Bulldozer Group’s extravagant, ocean-inspired restaurant, Seafood Room, is officially shuttering its doors. “It was management’s decision, and we don’t know any more than that,” confirmed the restaurant’s former PR agency. Occupying an 8,000-sq.-ft. space in Causeway Bay complete with a 2,000-sq.-ft. rooftop lounge affording some of the best views of the harbour from the island side, the extravagant venue was one of the most highly anticipated openings of the year not more than 15 months ago, with a star-studded guest list frequenting the restaurant in the first couple months, and the celebrity endorsement of artworks by Murakami and Adrien Brody adorning its walls. 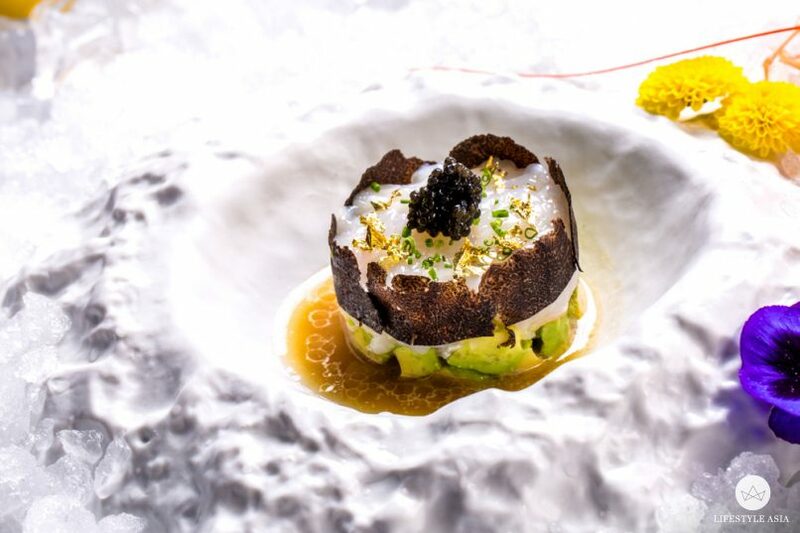 The elegant space served a tempting — albeit expensive — selection of raw and cooked seafood dishes by head chef James Cornwall, who left the restaurant earlier this year to relocate to Australia. Since then, the restaurant has been struggling to maintain a consistent customer base, due to a combination of high prices, a (some would say) too-posh atmosphere, and waiters that never seemed to fully hit their stride when it came to delivering consistent, polished service. In recent weeks and months, we also heard rumors that the restaurant was struggling to hold onto its kitchen staff, and it also lost the liquor license for its rooftop terrace. The news is eerily reminiscent of another closing earlier this year: Maison Eight quietly shuttered its doors just a few months ago on the other side of the harbour. Both venues were opulently outfitted and seemingly backed by deep pockets — with Maison Eight even boasting the world’s first (and last, it seems) Bollinger Champagne Room. 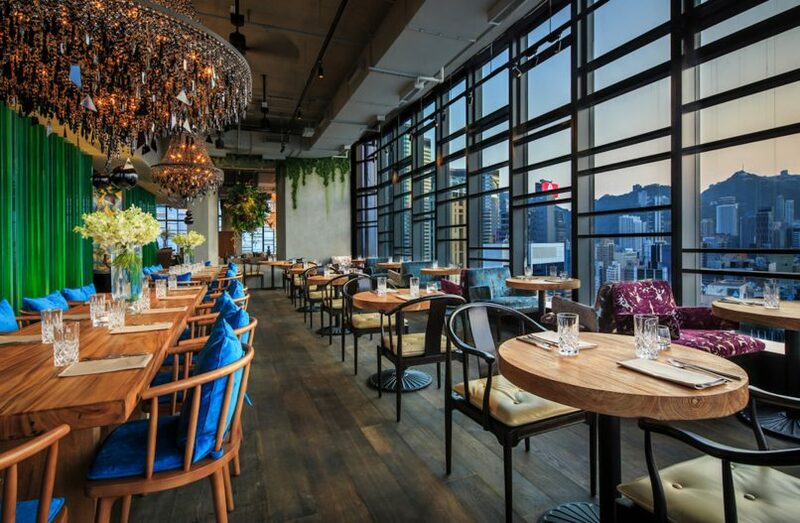 With some of the year’s best new openings seeming falling into the basket of casual-fine dining, where dinner costs less than HK$800 a head, Seafood Room’s demise may just be one of the latest signs that white-tablecloth dining is on its way out the door.